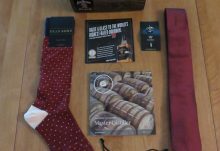 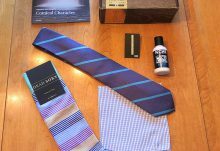 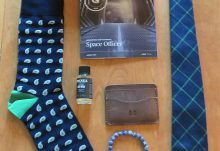 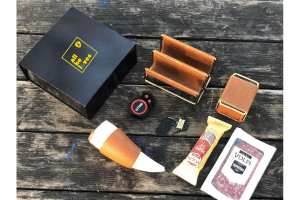 Gentleman’s Box is a men’s lifestyle subscription box that sends you a uniquely themed box for the modern gentleman each month. 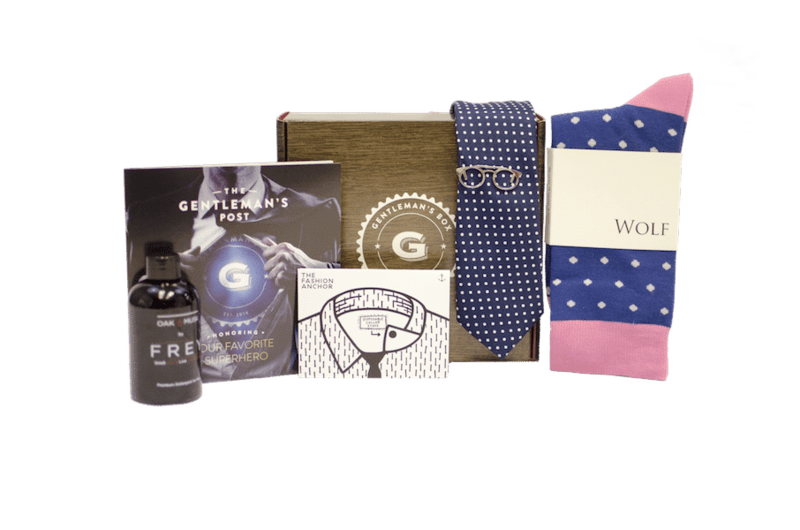 Each month, Gentleman’s Box honors a noteworthy gentleman from the past or present and curates 4-6 products that are sure to impress. 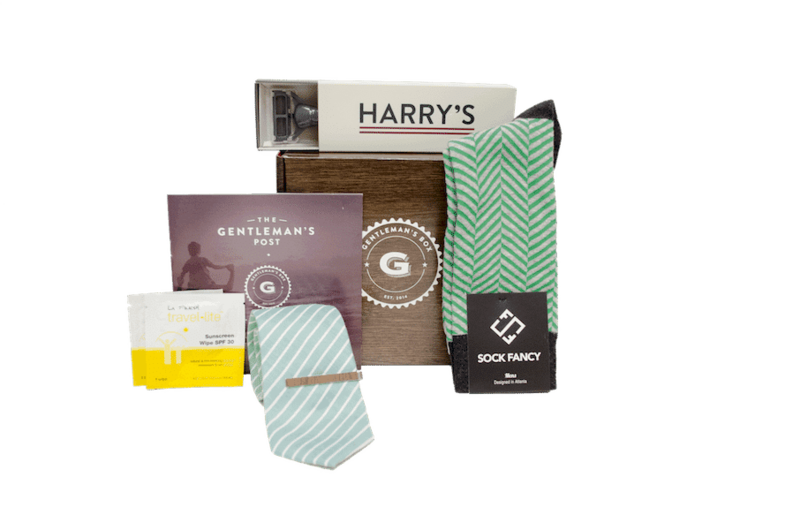 The men’s lifestyle items in your monthly box for men are hand selected to reflect the image of that month’s honored gentleman and have a guaranteed $75 in every box. You’ll also receive the latest issue of GQ in your monthly box. 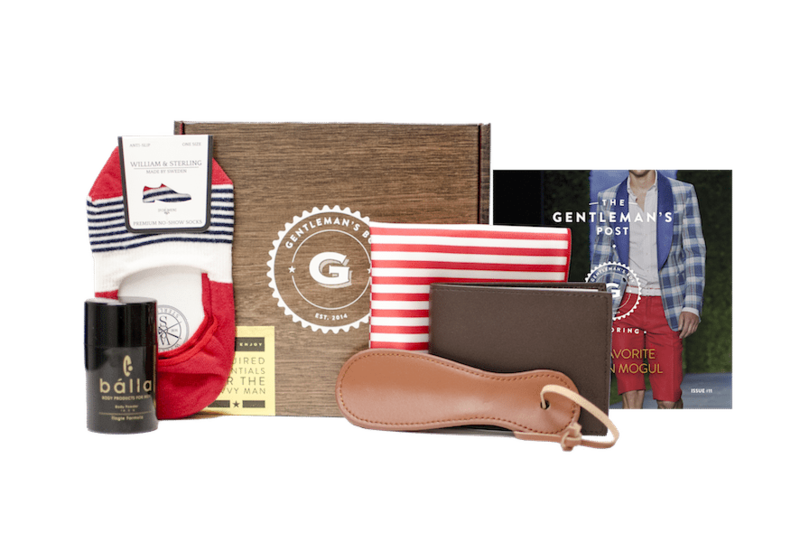 Discover new brands to upgrade your lifestyle with a subscription to Gentleman’s Box. 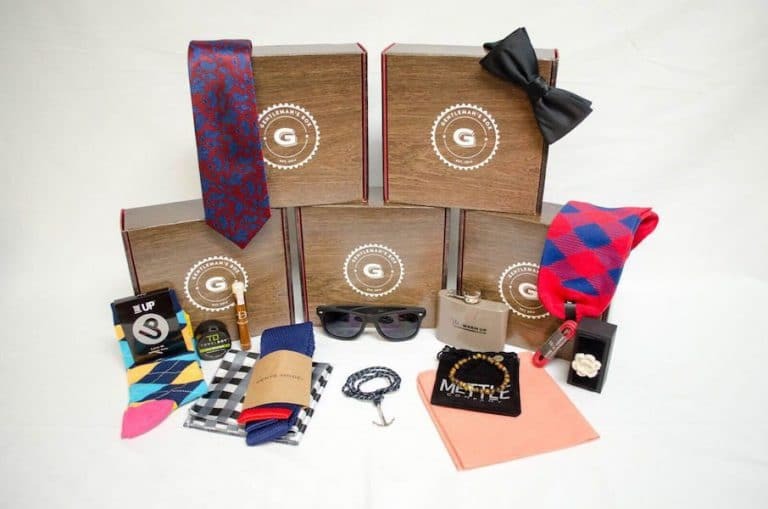 How would you rate Gentleman’s Box ?